Up and down the Westside, Mike is working on solutions, and on providing alternatives to traffic gridlock with a series of projects and initiatives we are calling Westside Fast Forward. From rail, to bus, to bike, with big regional projects and small neighborhood improvements, we’re working on the alternatives that you and a city of forward-looking people demand and deserve. Find out more about the variety of solutions already in the works, as well as those on the horizon – and take a survey to offer your input – below. Metro broke ground in November 2015 on the first section of the long-awaited extension of the Purple Line subway to the Westside of Los Angeles. 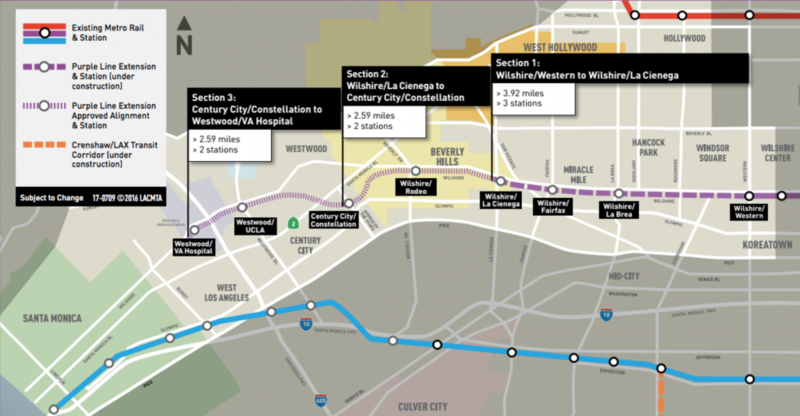 The full nine-mile project will bring fast, reliable mass transit to some of LA’s busiest destinations including Miracle Mile, Century City, Westwood, VA Hospital and Brentwood. The Metro Crenshaw/LAX Line will extend from the existing Metro Expo Line at Crenshaw and Exposition Boulevards. 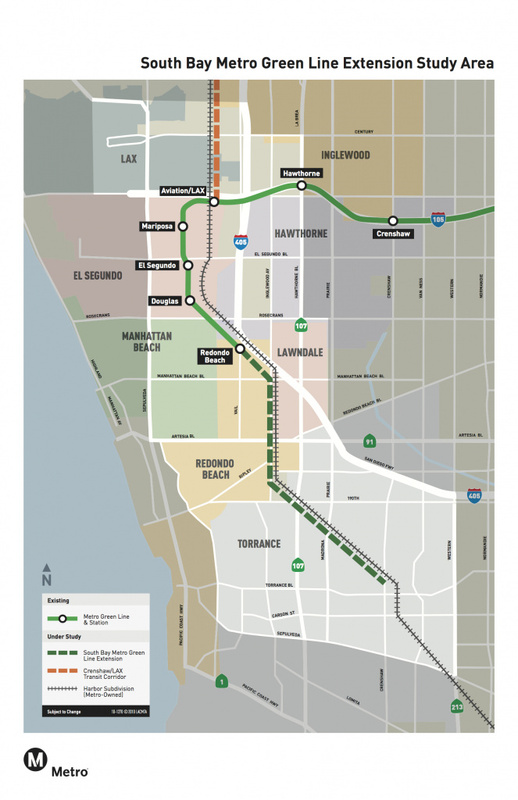 The Line will travel 8.5 miles to the Metro Green Line and will serve the cities of Los Angeles, Inglewood and El Segundo; and nearby unincorporated communities. Riders will be able to make easy connections within the entire Metro Rail system, municipal bus lines, and other regional transportation services. On March 14, 2019, Mike and officials from Los Angeles World Airports broke ground on the new Automated People Mover at LAX – a 2.25-mile elevated tram that will connect travelers to trains, to a new rental car center, to a transit hub, and to airport terminals. The Dynamic Corridor Ramp Metering System (DCRMS) is an innovative technology that eases congestion and reduces travel times on the 405 Freeway between the 10 and the 101 and on connecting streets. It coordinates Caltrans ramp meters and nearby City traffic signals, enabling intelligent real-time management of both systems. Mike secured funding for this regionally significant project as part of his Sunset Traffic Solutions initiative to reduce gridlock on Sunset Boulevard. LAnow is a new on-demand shared-ride service for Venice, Mar Vista, Del Rey, and Palms. Hail a ride through the LAnow smartphone app, online or by phone. Once reserved, meet the shuttle at the scheduled LAnow pick-up/drop-off spot. 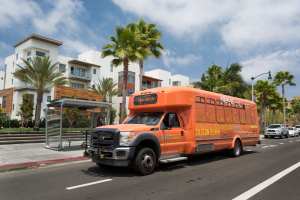 This service is an easy way to connect you to popular destinations including the Palms Expo line to get you where you need to be without having to hop in your car. Westside Fast Forward has identified critical signal and intersection improvements throughout the district that will help move people more efficiently and safely. Over three dozen intersections will soon have dedicated funding for left-turn phasing, enhanced pedestrian crosswalks, and entirely new signals. Projects were selected based on constituent requests and LADOT traffic and safety data. Find out more about how we are funding these new traffic signals at https://11thdistrict.com/issues/westside-mobility-plan/. Metro’s Bike Share program is expanding out from Venice into Mar Vista, Del Rey, Playa del Rey, Playa Vista, and Palms. 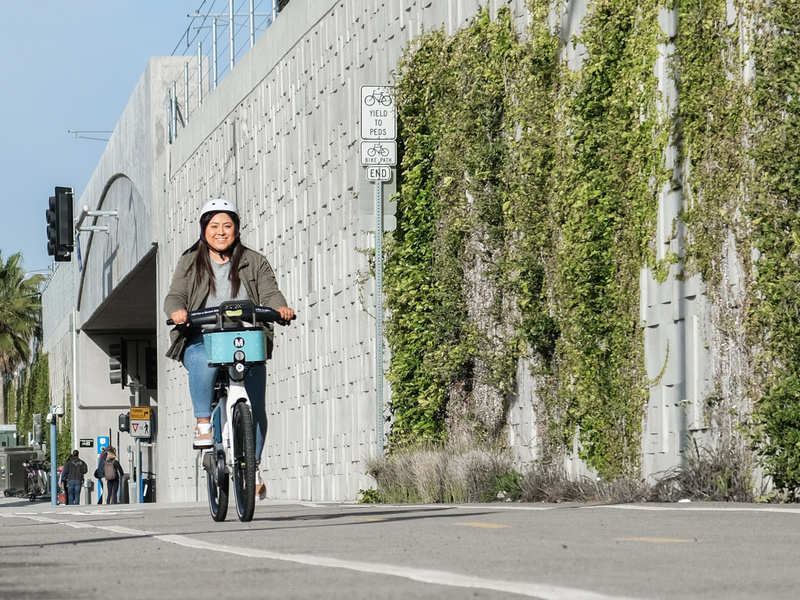 Initial stations were launched on March 3 for CicLAvia and additional stations will roll out in each neighborhood this spring and summer. This convenient service is perfect for short trips to neighborhood destinations. Once your TAP card is registered online, you can TAP to pick up a bike. Ride anywhere and drop off at a station in 30 minutes for just $1.75. 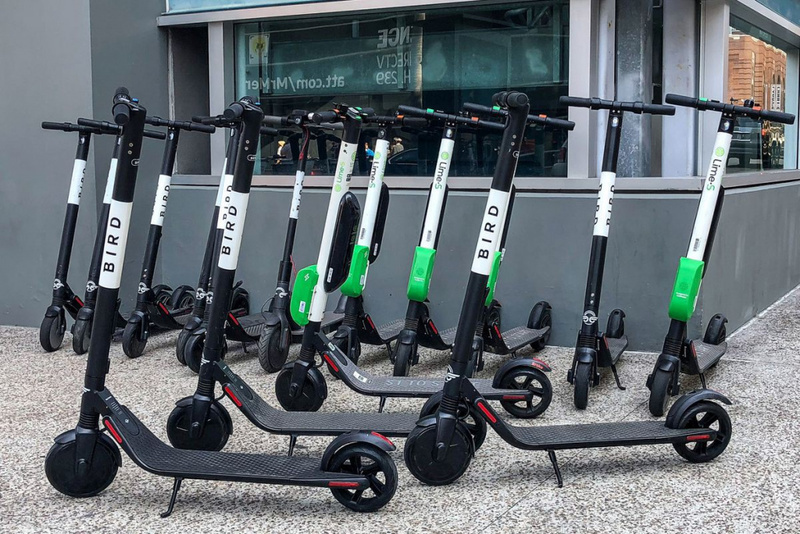 Dockless scooters, bikes, and other devices, when regulated, can provide a viable alternative to getting around the Westside. They provide a critical first/last-mile option for people getting to destinations that are just out of reach via walking. After a thorough application vetting process, the first one-year pilot permits were issued on March 15 to companies that are fully compliant with the City’s rules. The pilot program takes full advantage of new technology to monitor and enforce compliance with permit conditions. Residents can report improperly parked scooters by calling 311, using the myLA311 app, or going online to https://myla311.lacity.org/. 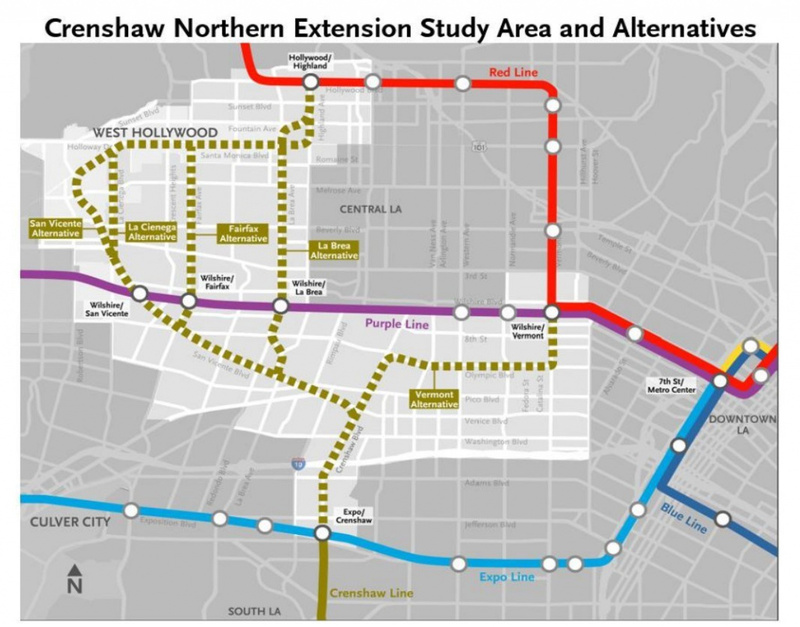 Metro is conducting a Feasibility Study (Study) to identify and evaluate a range of high-capacity rail transit alternatives between the San Fernando Valley and LAX, including connections to existing and planned Metro bus and rail lines, including the Orange, Purple, and Expo Lines. A number of alignments and station locations will be considered for the various rail alternatives. The study is expected to take approximately 20 months, with work beginning in December 2017 and concluding in Fall 2019. Its findings will be the basis for future environmental analysis and project refinement. The Green Line Extension to Torrance Project is studying passenger transit service options along a four-mile segment of the Harbor Subdivision Corridor from the existing Redondo Beach Marine Station to the proposed Regional Transit Center (RTC) in Torrance. 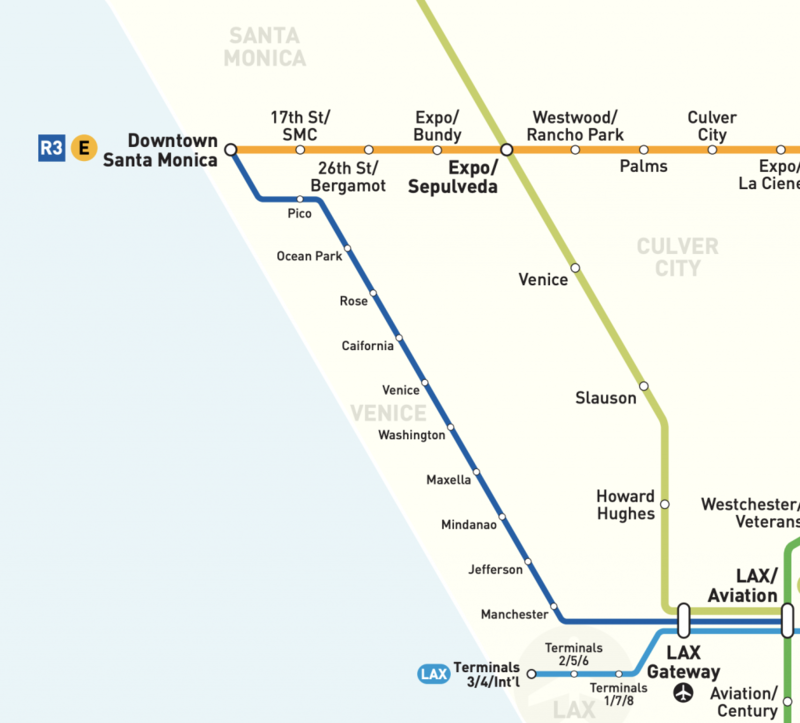 The extension will be served by the Metro Green and Crenshaw/LAX Lines. This extension will provide congestion relief along the busy I-405 corridor. It will also improve mobility in southwestern LA County by accessing the regional rail network through connections to the Metro Blue and Expo Lines. Metro is designing a modern, more useful bus network. It’s time for a better bus system that fits your lifestyle, integrates with all the ways you travel throughout LA County, and gets you where you need and want to go, with flexibility for the future. The objective of the study is to understand transit demand throughout the county, study the agency’s system and how well it serves current and potential customers, and recommend how best to reimagine the system to be more relevant to what people need. New service recommended by the study is expected to start rolling out by the end of the year. The first bus lane on the Westside was installed on Wilshire Boulevard, helping speed transit riders through traffic congestion on this major corridor. 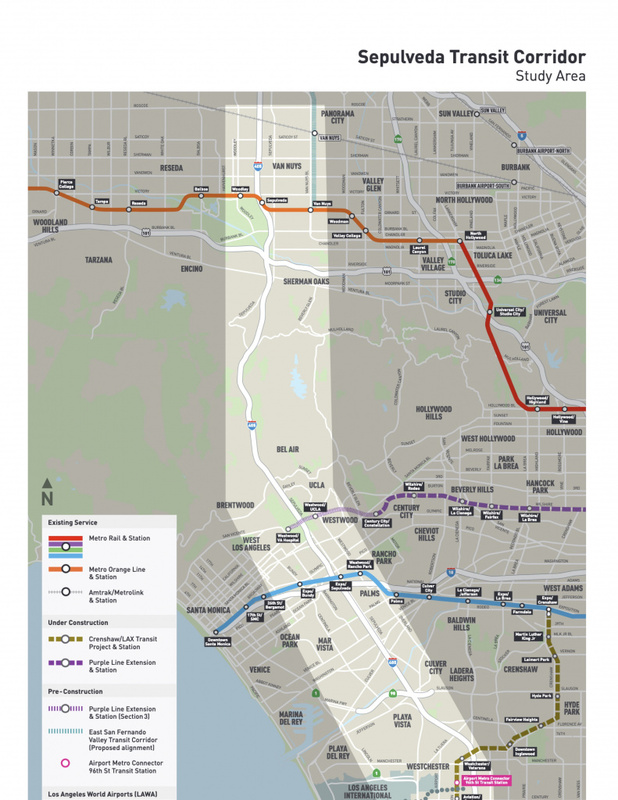 The voter-approved Measure M expenditure plan includes a Bus Rapid Transit (BRT) line on Lincoln Boulevard. Other major corridors on the Westside have been identified as potential candidates for further study. BRT has enormous potential to provide cost-effective travel time improvements for new and current transit riders, making transit a good choice for more trips around the Westside. A project to fix the notorious bottleneck on Lincoln Boulevard between Marina Del Rey and Playa Vista is currently under environmental review. 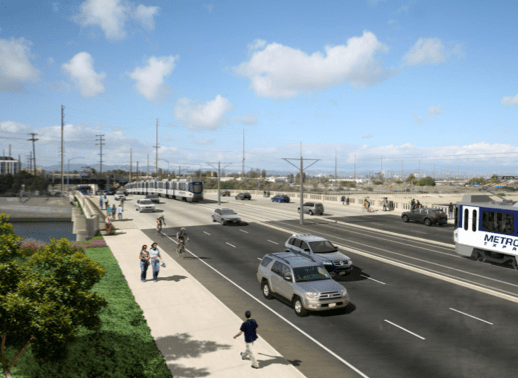 The proposed project would widen the bridge to add a lane of traffic on Lincoln while also adding sidewalks and bike lanes that connect to the existing trail along Ballona Creek, one of the Westside’s premier bike paths. Mike is leading the charge to update the City’s Transportation Demand Management (TDM) Ordinance to require developers and large employers to provide transit passes and other mobility options to their employees and residents. Mike envisions a future where everyone in Los Angeles has a TAP card in their wallet that they can use on every mode of transportation they ride throughout the day. The Westside Mobility Plan is a funding framework that requires developers to pay for much-needed transportation and traffic-related projects. Projects funded by these developer fees will ease congestion, improve safety, and provide a range of options for people who live, work, and play on the Westside. Find out more about about the Mobility Plan here.